Posted on December 15, 2012 by ucsfpsa CommentsNo Comments on PSA Holiday Celebration a huge success! PSA Holiday Celebration a huge success! 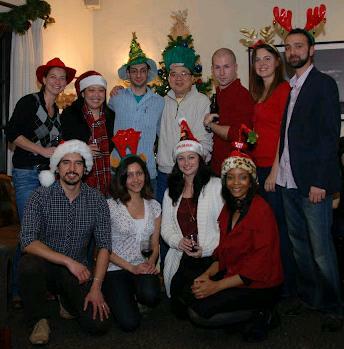 The Officers of the UCSF PSA taking a break at the holiday party. ← It’s time for the 2012 PSA Holiday Party!